OneDrive is the one place for everything in your work and personal life. 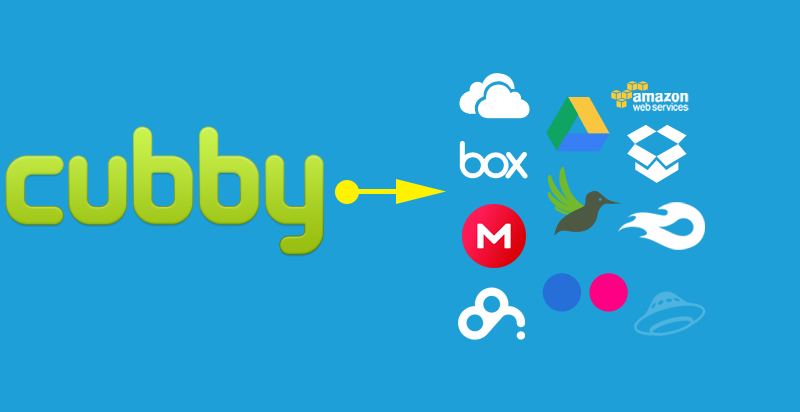 It gives you free online storage for all your personal files so you can get to them from your Android device, computer (PC or Mac), and any other devices you use. With OneDrive for Business, you also get storage for your work files so you can share and collaborate on them with other people at your work or school. 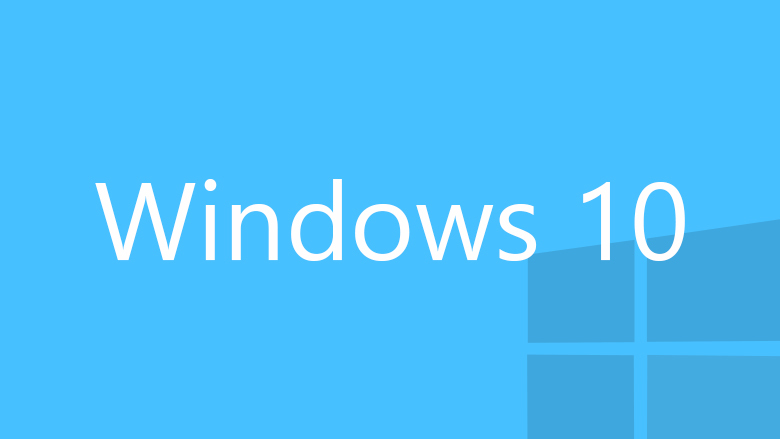 OneDrive comes bundled with the Windows 10. 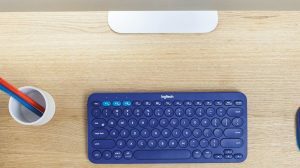 If you are not using it, and you want to disable it then you might be happy to know that Microsoft has offered a built-in way to disable it. 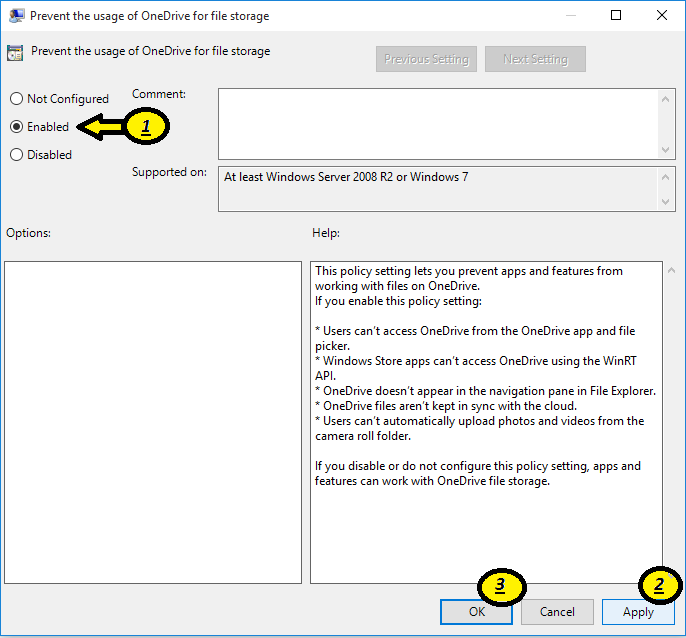 It is possible to prevent OneDrive to startup when windows 10 starts. This will stop the use of system resources and will free up some memory for other processes. 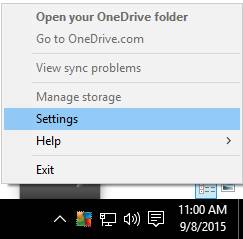 In the notification tray right click on OneDrive Icon. If you don’t see icon then click on the small arrow pointing upward to reveal the overflow area and then right click in the OneDrive icon. In the menu select “Settings”. Now you have disabled OneDrive. 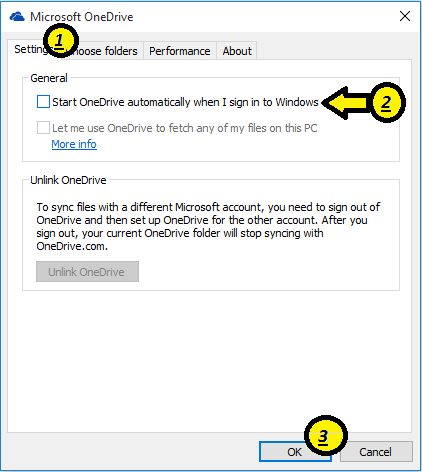 OneDrive will not start on windows Startup and save your system resources. 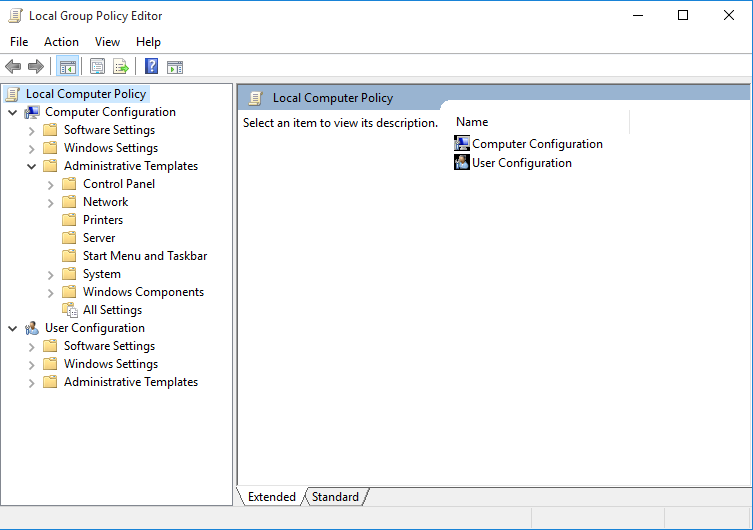 In this method we will be using “Local Group Policy Editor”. 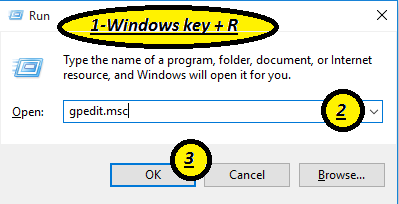 To open press Windows key + R to open “Run” window. Now type ” gpedit.msc” in it and press “OK“. Now navigate to “Administrative Templates>Windows Components” and search OneDrive and click on it. Now click on dot in front of “Enabled”. Then click on “Apply” and “Ok”. Users can’t access OneDrive from the OneDrive app and file picker.